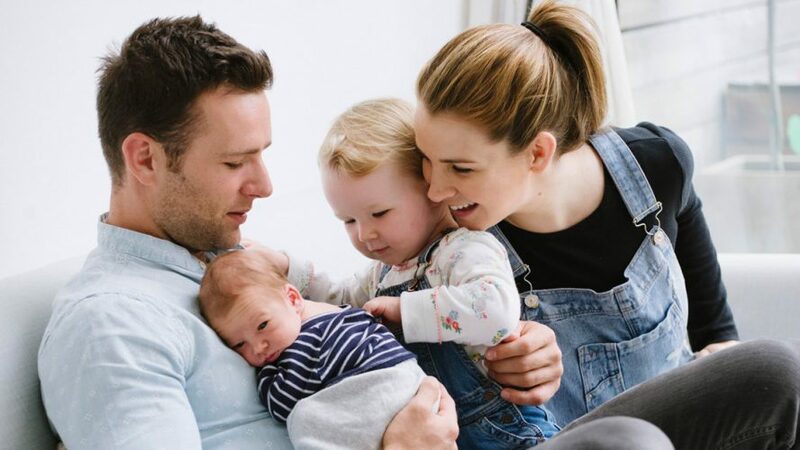 A couple’s IVF journey can be long, lonely and frustrating at times; but without it Izzy, and McFly drummer Harry Judd, wouldn’t have their beautiful baby Lola. When did you first consider IVF? Izzy: Harry and I got married in 2012 and naturally the next step was to talk about starting a family. Ever since I can remember all I wanted was to be a mum, I never really considered that it might not be an option for me. After I was diagnosed with Polycystic Ovarian Syndrome, it became clear that the process wasn’t going to be straight forward. After months of medical intervention I was totally deflated. I accepted that I needed a helping hand so we made the decision to go ahead with IVF. Izzy: During the years of waiting I experienced so many emotions, from fear to frustration, desperation to anger and guilt to loneliness. I had an overwhelming feeling of sadness and sense of responsibility to give myself and Harry a family. It seemed like everyone around me was pregnant and I felt isolated. Can you describe the IVF process? Izzy: After our first IVF appointment, I felt overwhelmed with information. IVF isn’t talked about enough and as a result it can feel frightening. On egg transfer day I realised just how amazing it was and how lucky I felt to have experienced it. We were able to look at the screen where our embryo was being projected in front of us; it looked like a beautiful moon. It wasn’t the way Harry and I ever dreamed of conceiving, but it was every bit as romantic. What advice would you give to couples going through IVF? 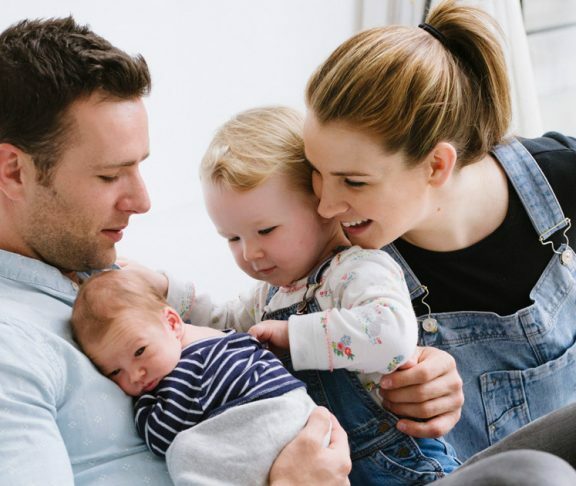 Izzy: We were devastated to suffer a miscarriage after our first round of IVF. It took a long time to grieve before finding the strength to go through another round. I was unbelievably fortunate to become pregnant after a frozen embryo transfer which resulted in the birth of our little girl, Lola. If I could give any advice, I would say don’t be frightened. Take time to do the things that make you happy, take one day at a time and never give up hope. This is what inspired me to write Dare to Dream and share our story in the hope it would be a comfort and companion to others. IVF is amazing and magical; always believe amazing things will happen. That’s why I support Wellbeing of Women, along with championing women’s health, the Charity is investing in new and improved practices in IVF to ensure more couples, like us, have a successful pregnancy. Harry: My advice would be to remain positive and be supportive, I went to all the appointments with Izzy and helped with her medications. It was all consuming, so do fun things to take your minds off it. I was unsure about IVF initially, I was worried that if it didn’t work, we’d have nowhere else to turn. I couldn’t bear the thought of seeing Izzy in that situation. Izzy’s attitude was amazing and it helped the experience to be exciting, instead of terrifying and negative. How did you feel, as a husband/father to be, going through the procedure? Harry: I wanted to support Izzy but I also wanted to take her mind off everything that was happening, and give her a different focus. I tried to give rational advice and encourage her to step back and look at things more objectively. You might think IVF would be clinical, but in a way it’s romantic. Izzy and I shared such a magical experience together. We wouldn’t change it for the world, because now we have Lola.